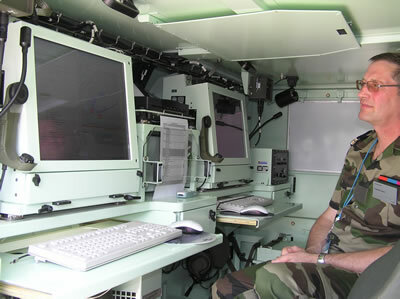 SIR (Regimental Information System) is the French Army’s tactical C2 system, designed to support joint air/land operations. The heart of the battlefield digitization, SIR supports command and control functions at the battle-group, battalion, and squadron and company level. Two versions of the system are available – shelter-based module and vehicular version, installed in command vehicles (VAB) for deployed and on-the-move operations. 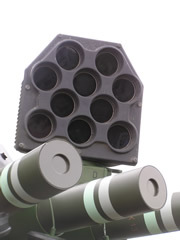 Implementation of SIR is expected to add a force multiplier to current army formations, improve response time, through optimized planning and rapid execution of combined arms air/land operations, with improved logistics and support. 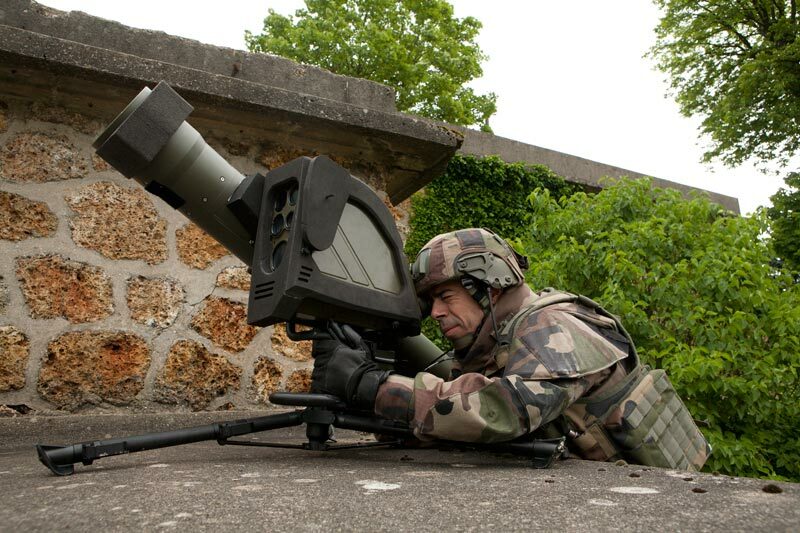 The system is supported by integrated communications suite, based on the standard French Army radios – Thales PR4G tactical communications sets. 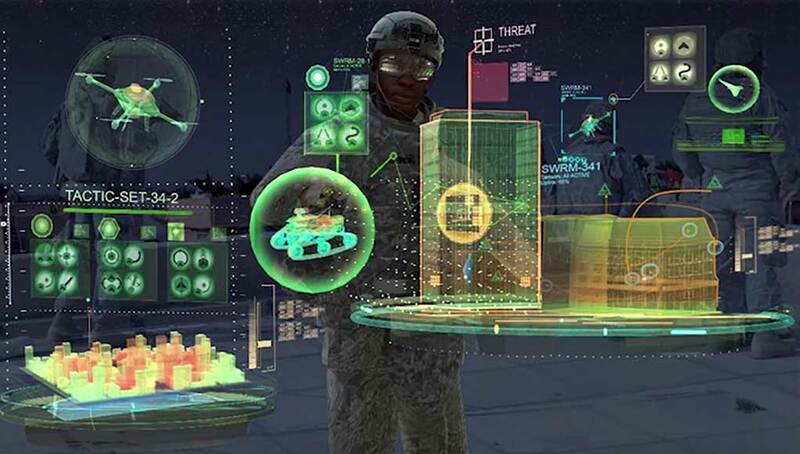 Command and Control applications developed for SIR utilize map-based situational displays, integrated mission planning tools; order preparation templates, coordination and synchronization tools. SIR is designed for multinational operation, through interoperability with other NATO C4 systems through the Multilateral Interoperability Program (MIP) standard. Subsets of SIR were designed for unique uses, including order of battle administration, NBC, meteorology. 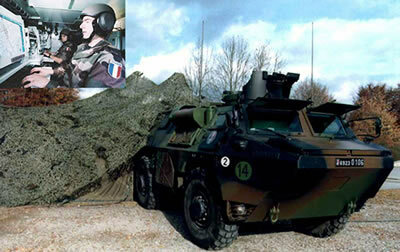 Other branch specific derivatives were adapted for armor, infantry army aviation, engineering corps and logistics units. 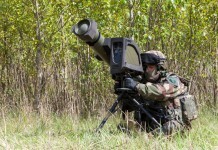 Situated at the Brigade/Regimental level, SIR is integrated with higher command levels through the SICF information systems, while connectivity to the lower combat formations is routed through the SIT (Finders) battle management systems, used at battalion level and below. 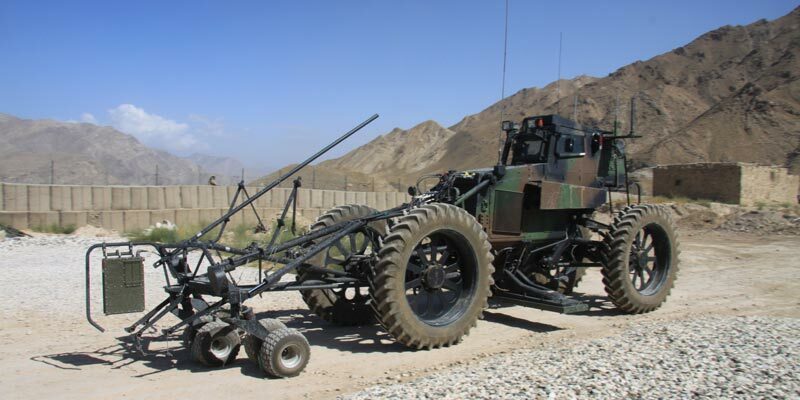 SIR shares information and connectivity with branch specific C2 systems including Atlas divisional artillery C2, Martha army aviation C2, SEGA and RITA area communications systems. The vehicular command posts (VPC) are based on three main subsystems – communications – including radios, communications servers and routers. The processing platform includes the local area network and workstations, with associated software. The third element is the interfaces that integrate the two modules into the vehicular system. In a common deployment, two VPCs are combined to operate a regimental command post. 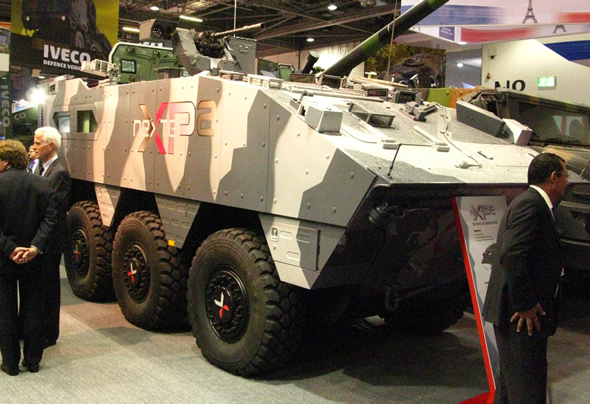 Up to six vehicles can be integrated to support more complex task force. 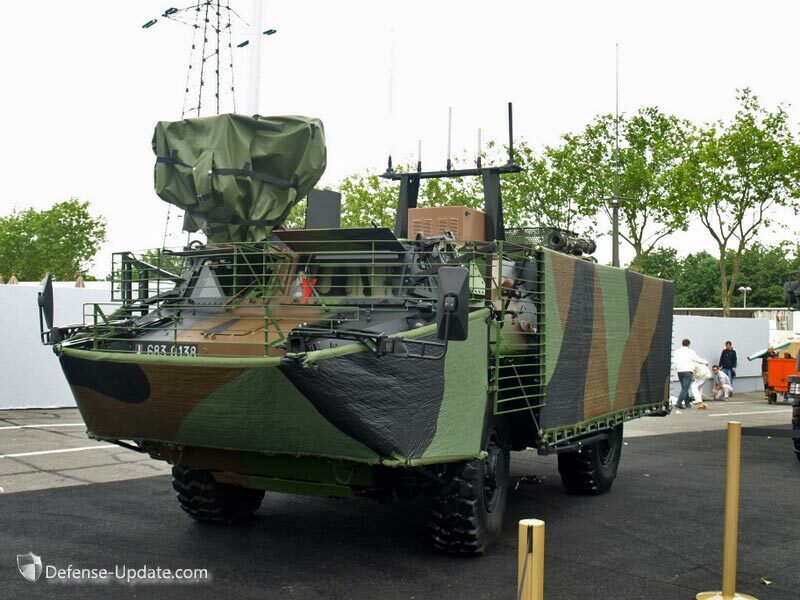 At present, SIR uses the data communications services provided by standard VHF PR4G Combat Net Radios. Data over HF can also be supported via gateway to the Carthage HF radio set. Future links will support PR4G VS4 as well as over the next generation IP based 4th Generation RITA military wide area subscriber communications network.